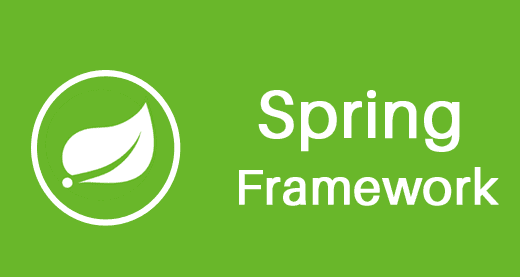 The Spring Framework provides a comprehensive programming and configuration model for modern Java-based enterprise applications – on any kind of deployment platform. A key element of Spring is infrastructural support at the application level: Spring focuses on the “plumbing” of enterprise applications so that teams can focus on application-level business logic, without unnecessary ties to specific deployment environments. Core technologies: dependency injection, events, resources, i18n, validation, data binding, type conversion, SpEL, AOP. Testing: mock objects, TestContext framework, Spring MVC Test, WebTestClient. Data Access: transactions, DAO support, JDBC, ORM, Marshalling XML. Spring MVC and Spring WebFlux web frameworks. Integration: remoting, JMS, JCA, JMX, email, tasks, scheduling, cache. Languages: Kotlin, Groovy, dynamic languages.